3 Insurers Share Their Experience in the Fight Against Fraud. 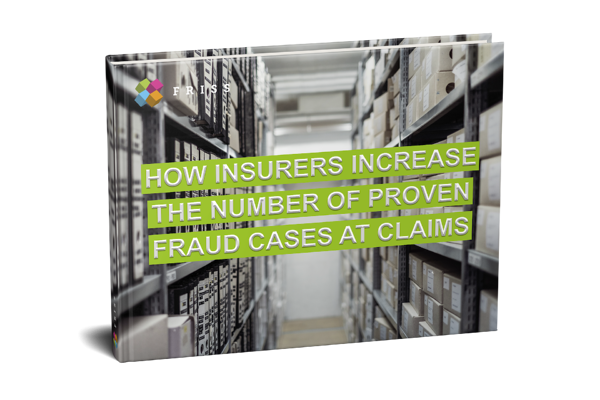 Detecting insurance fraud before claims are paid is a challenge. Effective and automated fraud detection during the claims process requires an accurate estimation of the risks related to a claim. Claims that need further attention should be recognized directly, without disturbing the overall straight through processing (STP). Furthermore, it is essential that the organization’s fraud approach is embraced by its employees. Traditionally the claims department gets the highest priority within insurers when it comes to fighting fraud. In this ebook, 3 insurance companies share their experience in the fight against fraud. Fighting fraud is not only an issue for the claims department. For example, Reaal uses examples from fraud cases that are detected at claims to make its underwriters more aware of fraud. Reaal is estimating risk proactively and has therefore established efficient business processes to keep potential fraudsters outside.